Hi Girls! I haven't blogged in forever, I hope you're all well! I had the most amazing time on holiday in Marbella and have been non-stop busy up until now where I can just sit in bed with a large cuppa and get stuck back in! 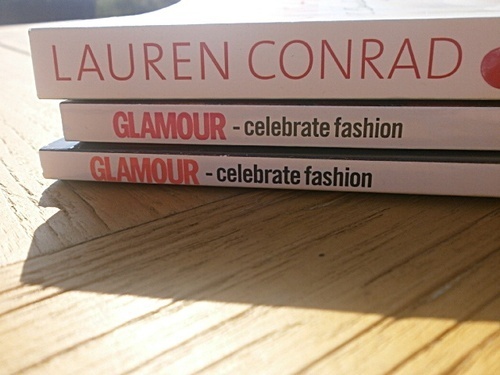 I found this tag from the lovely Kayleigh at www.x-couturegirl-x.blogspot.com so thought I'd join what I'd been missing out on! ♥ I've always been completely obsessed with make-up and beauty, even stealing my older cousins make-up case as an 8 year old and spreading neon blue eyeshadow with no clue what I was doing, which makes beauty blogging the perfect hobby for me. ♥ I've met some people who share the same interests as me, and I have somewhere on the world wide web where I can completely be myself and have the occasional moan! ♥ I can pick up great tips, inspiration and ideas from other bloggers, and see what everone is ranting and raving over and have the chance to try out certain products by myself. ♥ I love when a post I've prepared comes together and I like the look of it, Yes, it sounds odd, but I feel a small sense of achievement when I see one of you lovely lot has commented on something I've reviewed and written about. 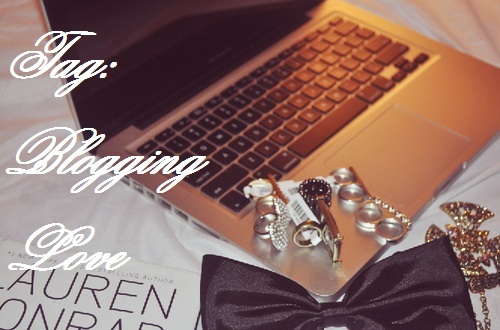 My aim is to not only inspire people, but to be more involved with the beauty blogging community. I want to be able to say I've attended a beauty blogging event sooner or later, and the only ticket to that is if I continue to blog about something I love! I'm no blogging expert, and the fact I have a very small following shows that I'm nobody to give out tips on how to blog. But if I had to choose one, it would be to interact with other bloggers! There's no chance of a stable blog following if you don't get the message out there about what your blog is about! One blogger who has inspired me is Zoe from Zoella, I absolutely love her posts and her blog, and the fact she is completely honest when she reviews a product. She's great!